In case someone doesn’t know, “Notch” is the alias of Markus Persson, Minecraft creator. Well, so in the map of Temple of Notch, it’s needed to throw gold to the hole to enter the temple and open the access door, once inside “Notch” wil decide if we deserve reward or death. Basically the map is this, but we can go to see how the author created the fabric of redstone to make things work. This map has to play the peacful, because if not, the Enderman coud take all redstone and override the map. How ot install Temple of Notch Map for Minecraft? 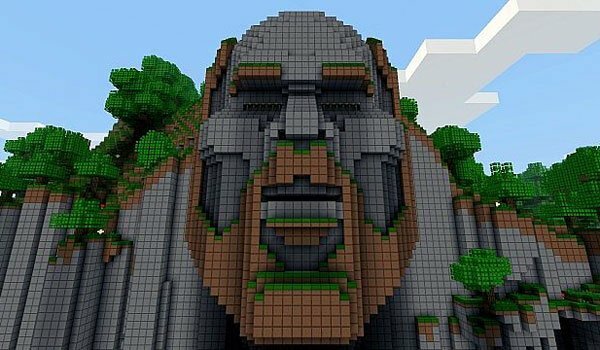 Descargar el mapa Temple of Notch. Pegar el contenido del archivo .zip en la carpeta saves.